- Select -Store HomeServicesiPad RepairiPhone RepairLaptop RepairDesktop RepairMac RepairSmartphone RepairDirectionsFree Estimate - BlogLocations - Charleston, SC - Cleveland, OH - Davie, FL - Knightdale, NC - Monroe, LA - Raleigh, NC - Tallahassee, FL - Tallahassee, FL: N. Thomasville Rd. Time: Depends on severity of damage. Price: Depends on severity of damage. Come see us for a free estimate! Something else wrong with your iPad that you can't find listed here? That's fine, we can't list everything we do online, so give us a call or bring it by our local store so we can take a look at it and provide better assistance! "...Repair Doctor gave great service, fixed my iPad glass in less than 24 hours. Good quality repair, and courteous. I'm very satisfied." Upfront and flat rate pricing. No hourly rates, no undisclosed fees. 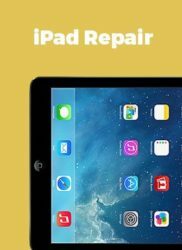 iPad Repair is one of our more popular services. To replace an iPad screen we heat up your iPad to melt the factory adhesive so we can remove the screen. The process involves using a heat gun at precise temperature settings to get through the adhesive without damaging the interal components. But don't worry, we've perfected this process down to a science and your iPad repair is in good hands with us! Typically we ask for 24-48hrs to repair an iPad but it is usually possible to get it done faster if you're in a rush. A rush fee may or may not apply, but we'd be happy to discuss that upon arrival. 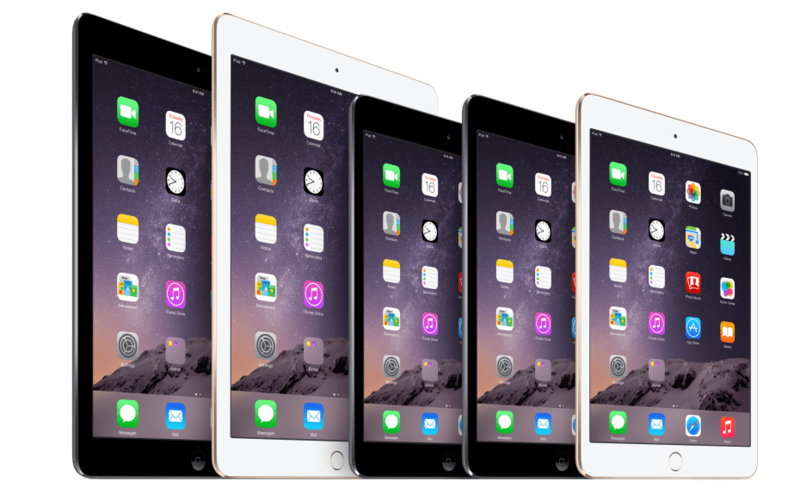 "Very fast service, with repairing my iPad Air. I recommend to anyone who may need a repair for any electronic devices. " Do you have iPad parts in stock? We stock all common parts and we should definitely have your iPad part in the store! If you want to make sure, just give our store a call and ask (if you know what you need to fix). Are you Apple certified technicians? We are not – but don’t back out now! That’s a good thing. If we were “Apple certified” we would be forced to charge you much higher prices – and maybe give slower turnaround. As it is now we buy the same screens as them, just directly from the sources so we can offer better prices! "Great quality repair on my I pad glass screen, very courteous. Thanks "
"Computer repair Doctor gave great service, fixed my iPad glass in less than 24 hours, good quality repair, and courteous. I'm very satisfied." 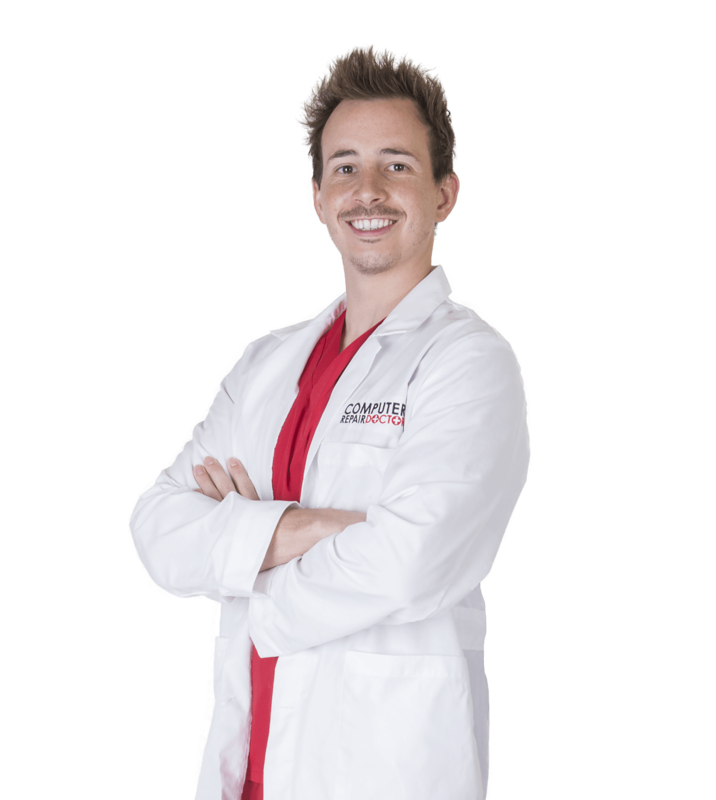 "Computer Repair Doctor in Davie provided a fast and perfect solution to iPad! Thank You!" "Very fast service, with repairing my iPad Air. The manager was friendly and gave the best advice about taking care of the product after it was repaired. I recommend to anyone who may need a repair for any electronic devices. " "These guys are rock stars! Great, quick service... and the level of customer service is truly exceptional. I definitely recommend this business. We had a iPad repair, great experience, and will be a repeat customer for next service needed. Great job guys!!"